Follow in the footsteps of John Knox as he makes his epic journey from Catholic priest to a passionate Protestant preacher facing down the most famous Scottish queen of all time. Renegade. Reformer. Revolutionary. Five centuries after his birth, the influence of John Knox can still be felt across his native Scotland and throughout the world. Presented by Scottish actor Phillip Todd, “Knox” takes another look at the life and legacy of one of the church’s great reformers. Follow in the footsteps of John Knox as he makes his epic journey from Catholic priest to a passionate Protestant preacher facing down the most famous Scottish queen of all time. 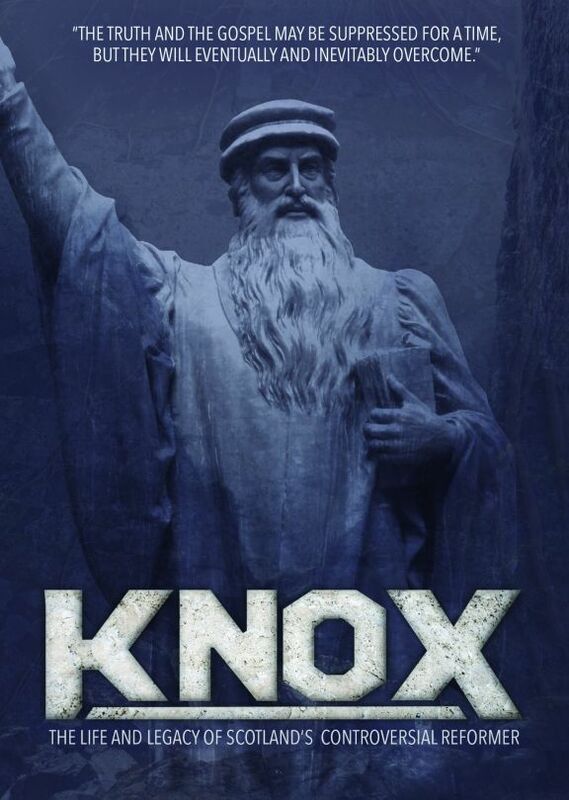 Incorporating dramatic animations and interviews with leading experts, the story of John Knox is brought to you as you’ve never seen it before. 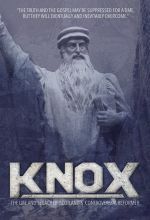 Available in both DVD and MP4 digital download formats, Knox: The Life and Legacy of Scotland's Controversial Reformer is a documentary about John Knox (1513-1572), a Scottish clergyman, theologian, and writer who was a notable leader of the Protestant Reformation, and the founder of the Presbyterian denomination in Scotland. Scottish actor Phillip Todd takes the viewer on a tour of the life's work and legacy of a legendary reformer, who began as a Catholic priest and eventually became a Protestant preacher who even challenged a Scottish queen. Interviews with expert historians and biographers, as well as re-enactments and some animations enrich this enlightening and educational portrayal. Highly recommended, both for public and church DVD collections. The bloody and complicated history of John Knox (1513-1572), a leader in the Protestant Reformation and founder of the Presbyterian denomination in Scotland, is examined in this fast-paced documentary featuring numerous experts. Knox received a 16th-century education at the University of St. Andrews in Scotland and was influenced by Catholic Church reformers, notably George Wishart, who was martyred for his efforts, setting off an angry revolt. Knox's subsequent involvement in political events would lead to his arrest and exile to England, where he would participate in the Church of England and rise to the rank of chaplain to King Edward VI. But the ascension of Mary Tudor to the throne and her re-establishment of Catholicism resulted in Knox fleeing to Geneva and Frankfurt, where his thinking was further refined by the ideas of Protestant theologian John Calvin. Knox would eventually spearhead the Protestant Reformation in Scotland that was at odds with the doomed Tudor queen. Offering an absorbing mix of Reformation history and royal intrigue, this biographical portrait of a seminal religious figure is recommended.